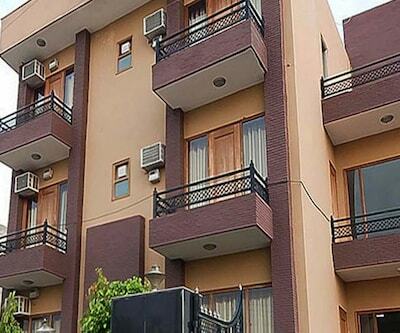 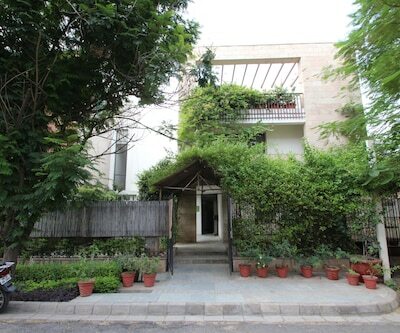 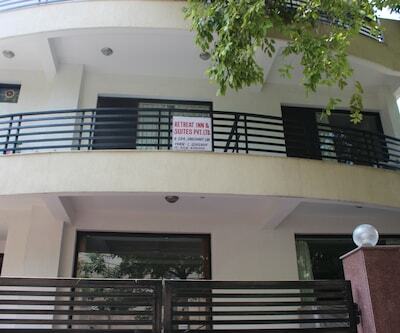 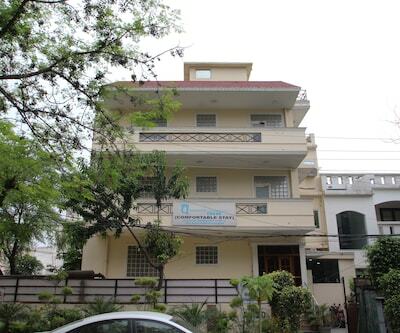 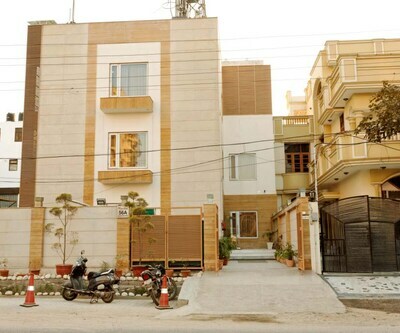 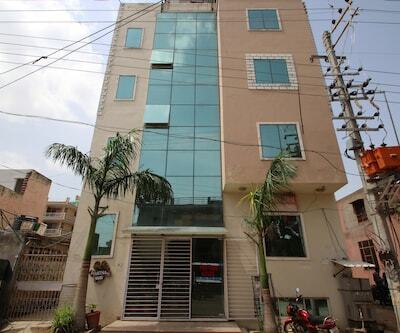 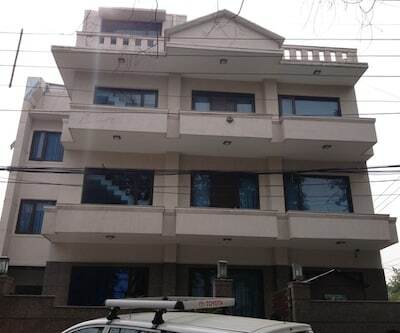 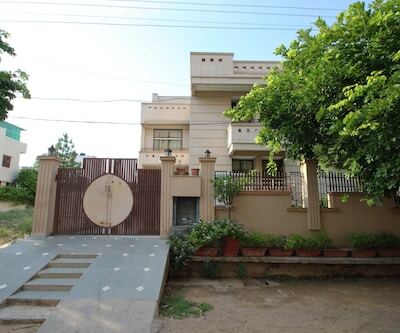 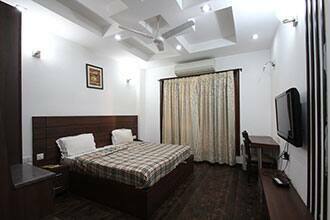 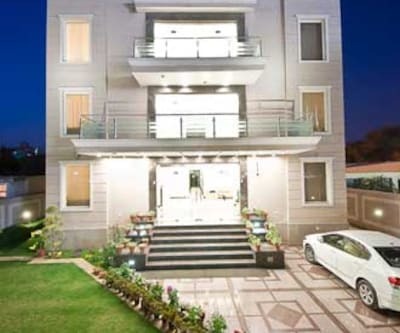 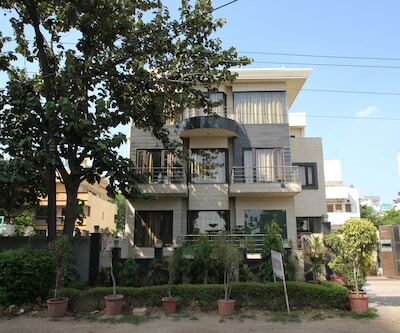 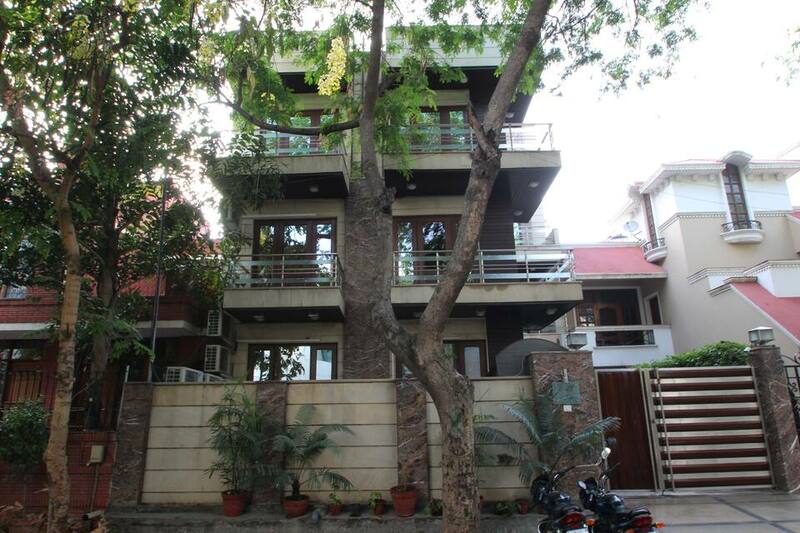 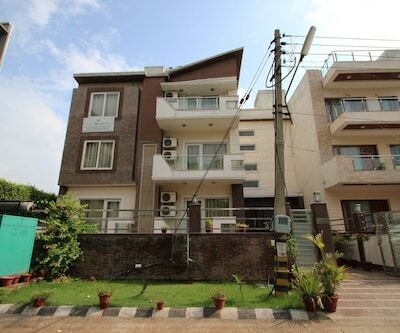 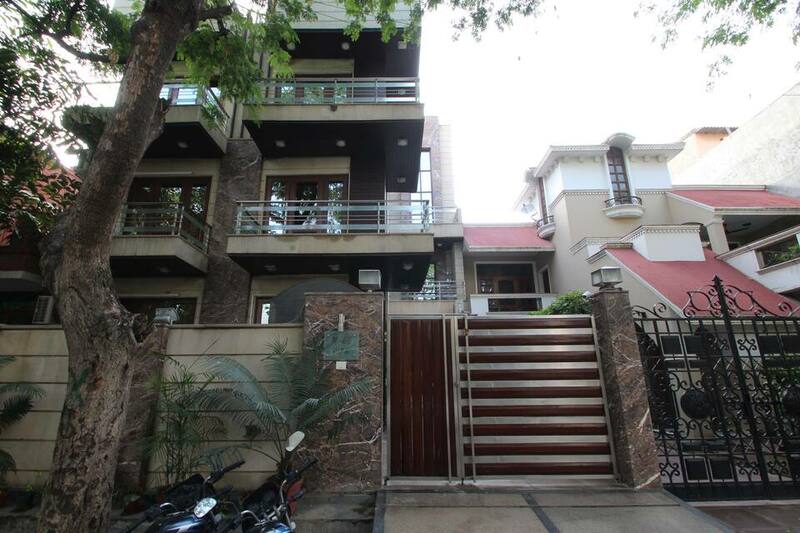 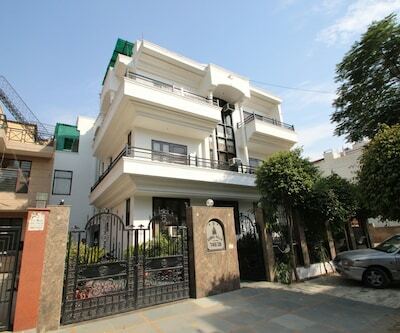 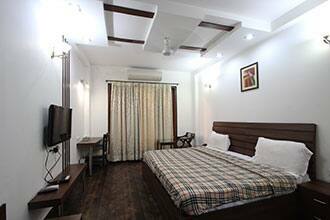 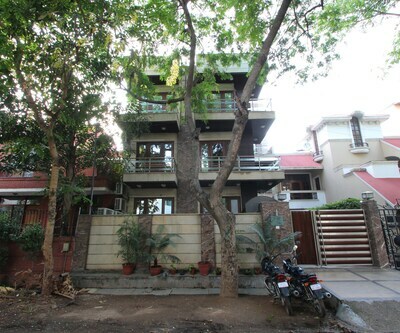 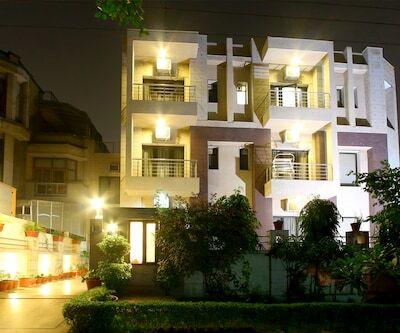 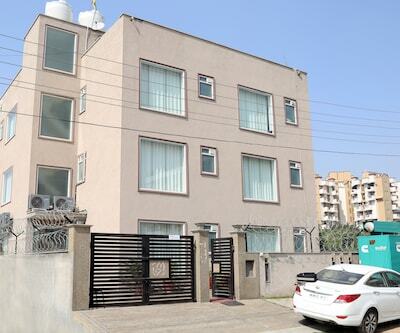 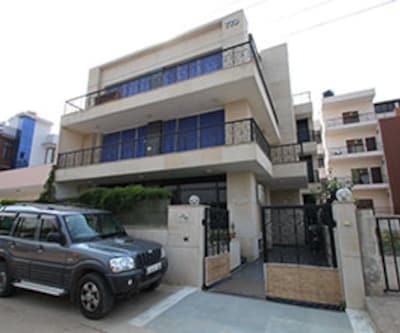 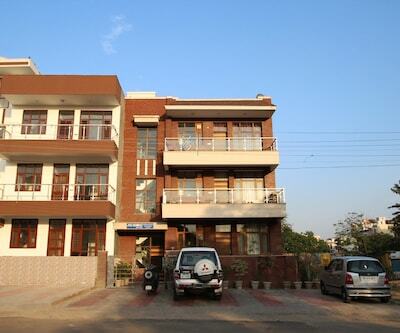 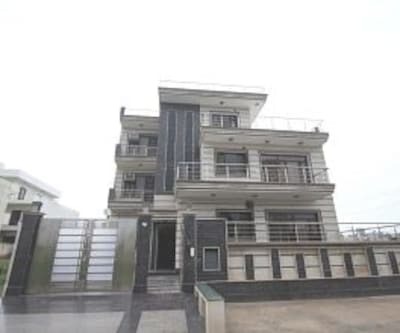 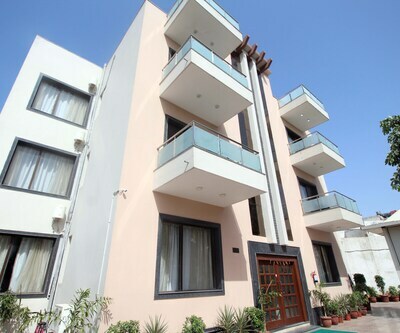 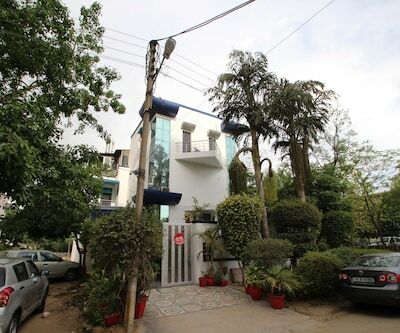 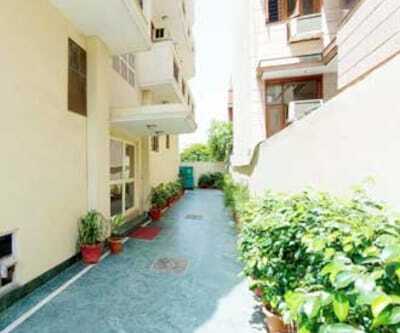 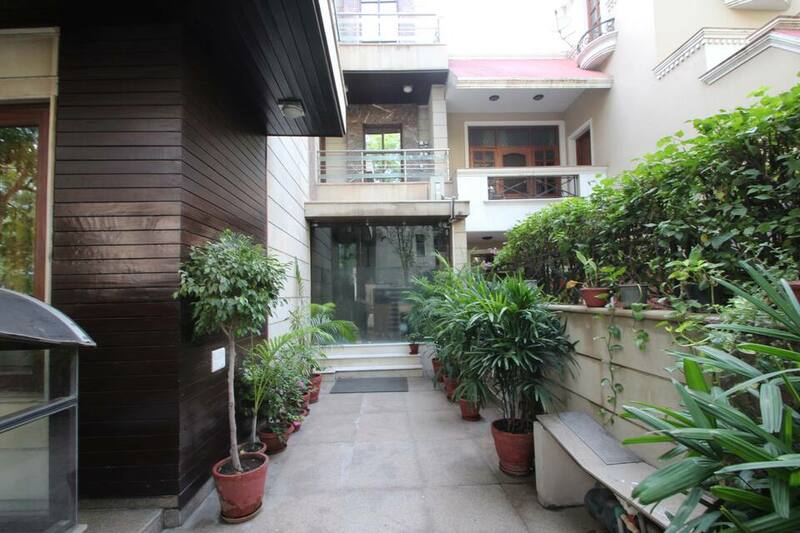 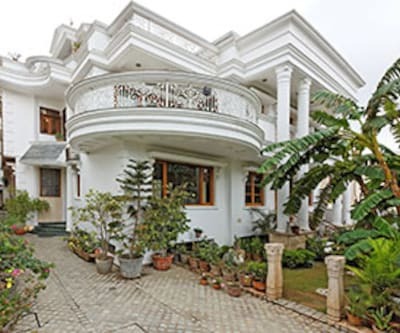 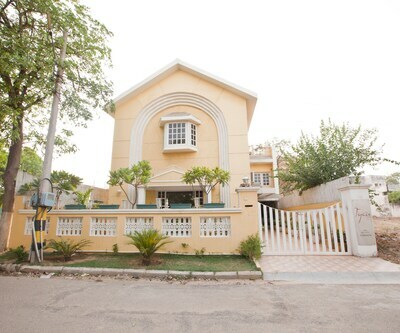 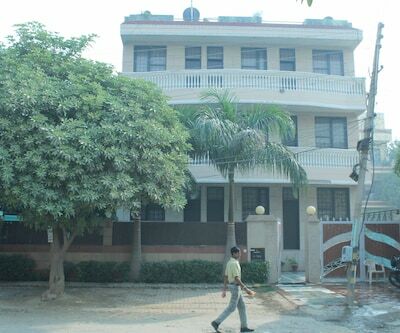 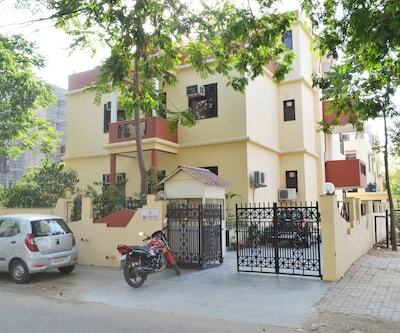 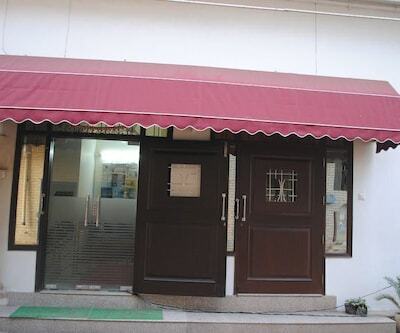 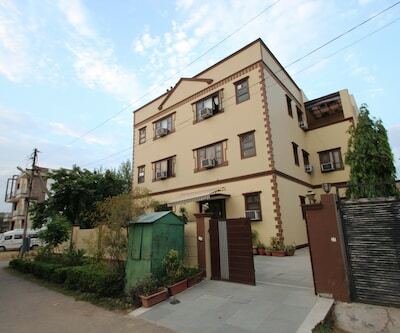 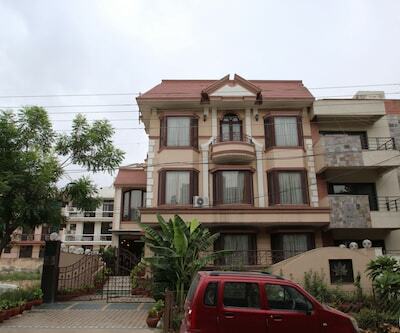 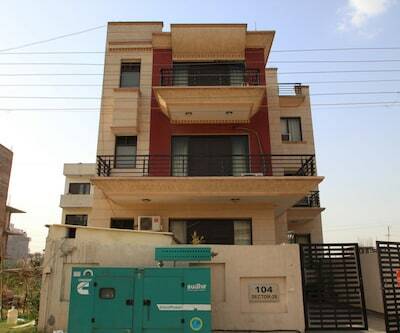 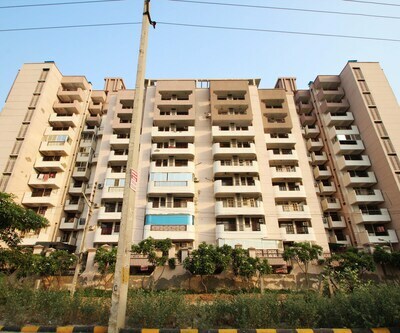 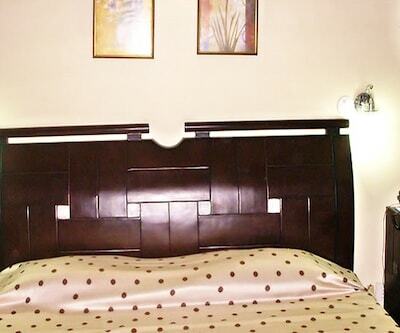 Royal Residency is centrally located at DLF Phase-II in Gurgaon. 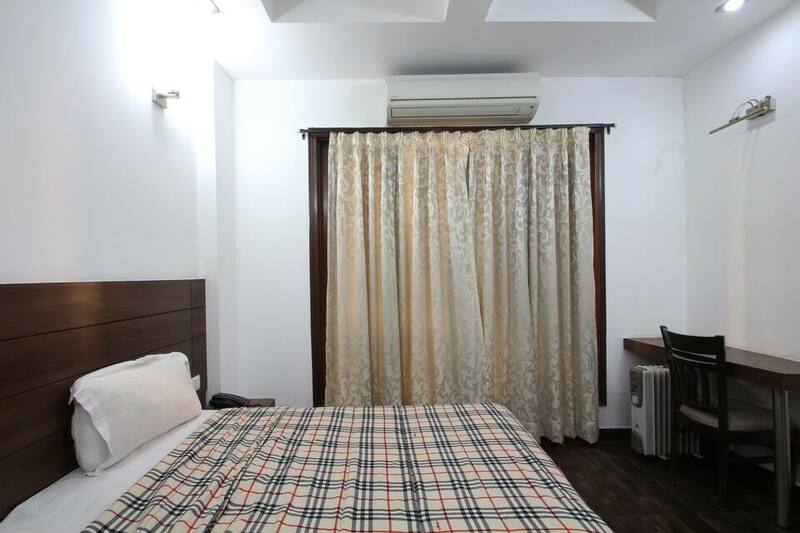 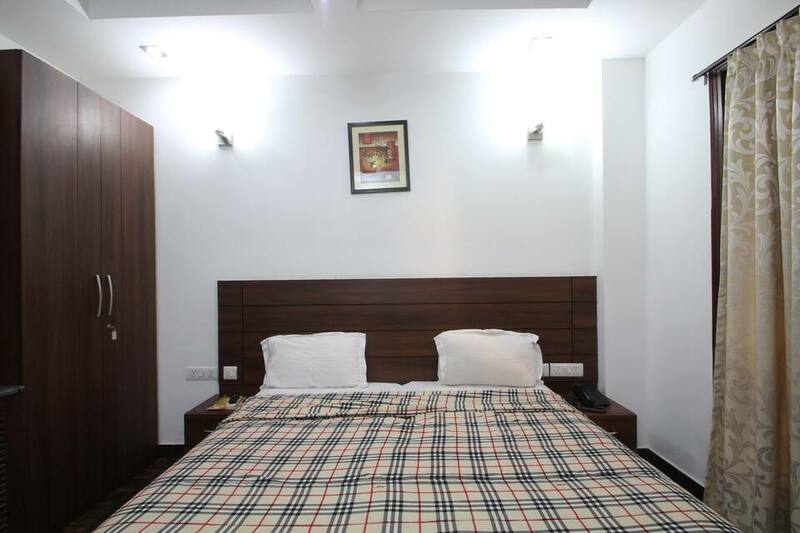 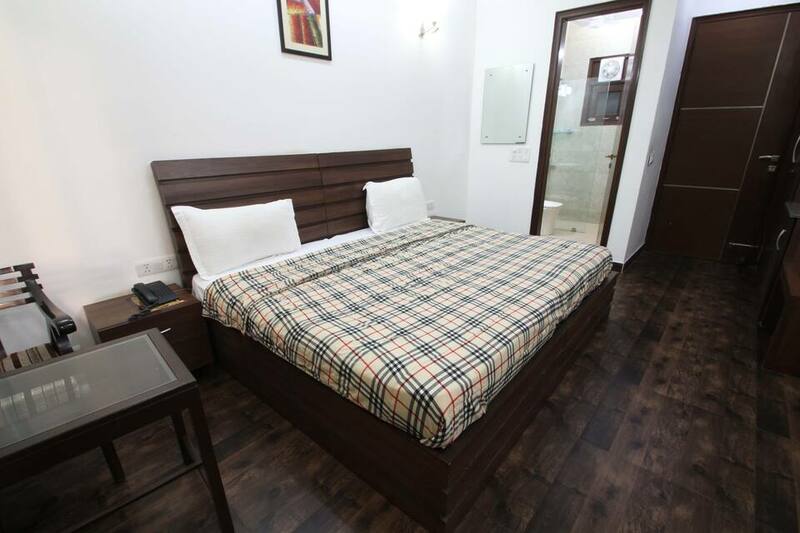 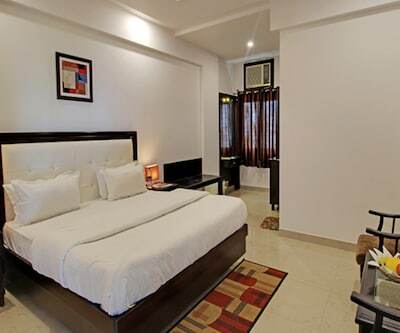 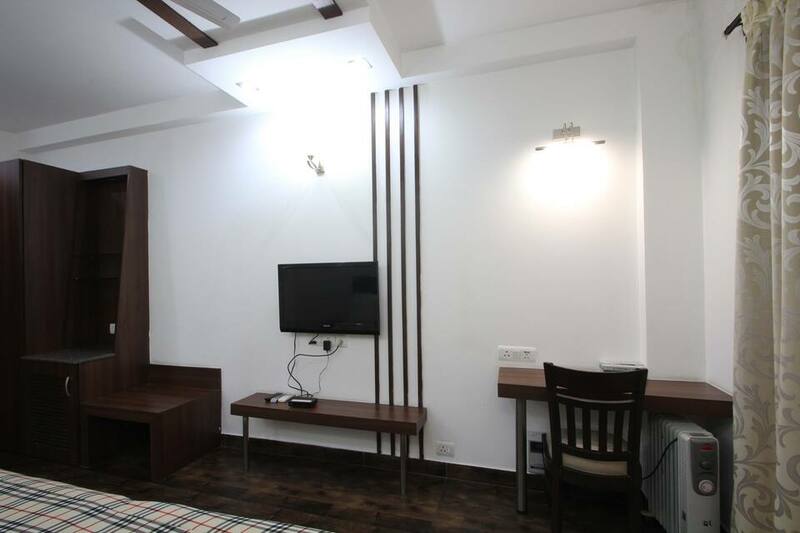 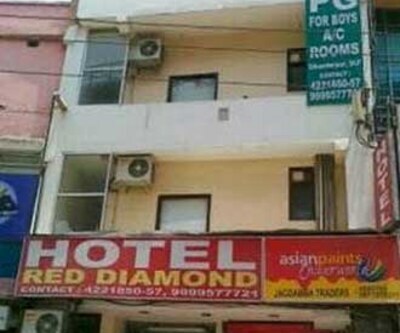 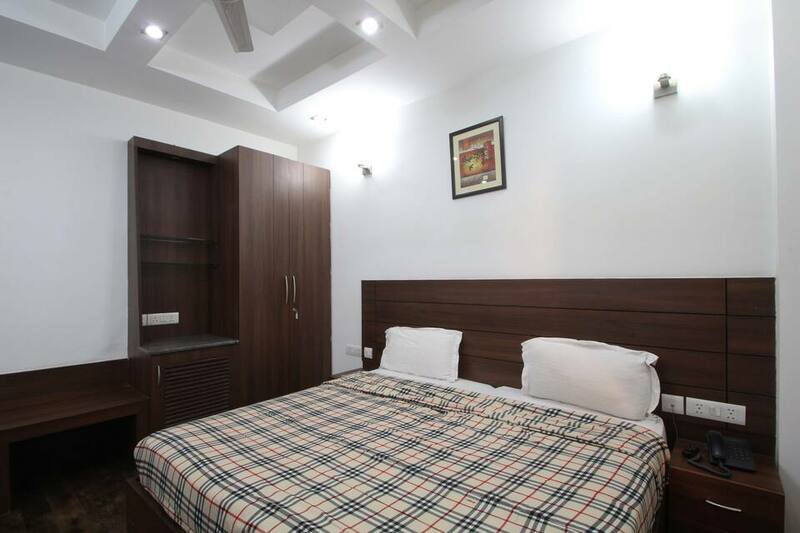 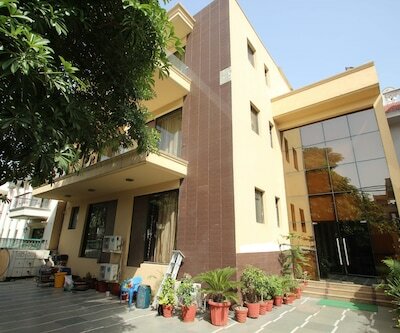 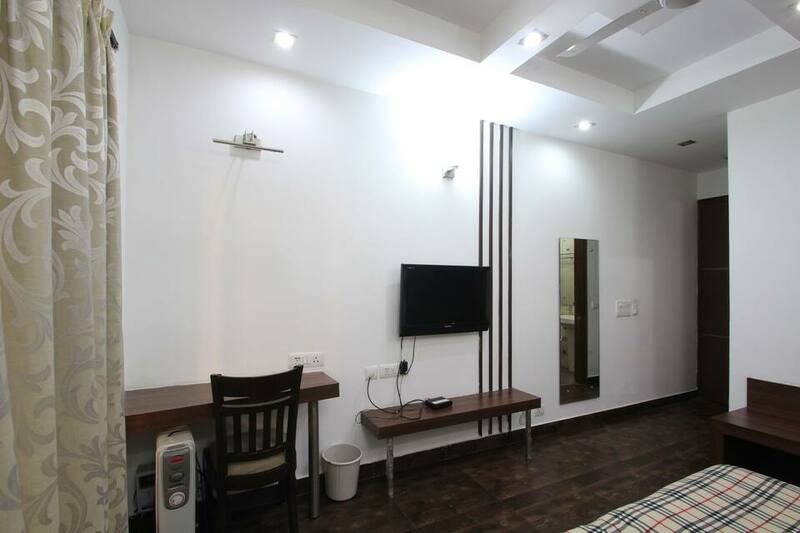 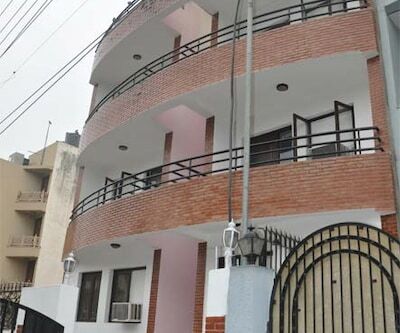 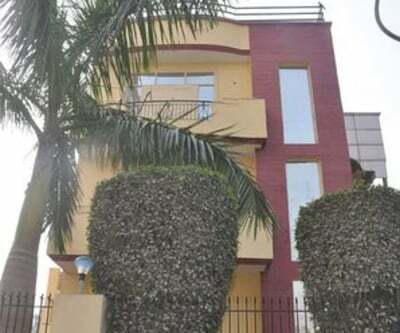 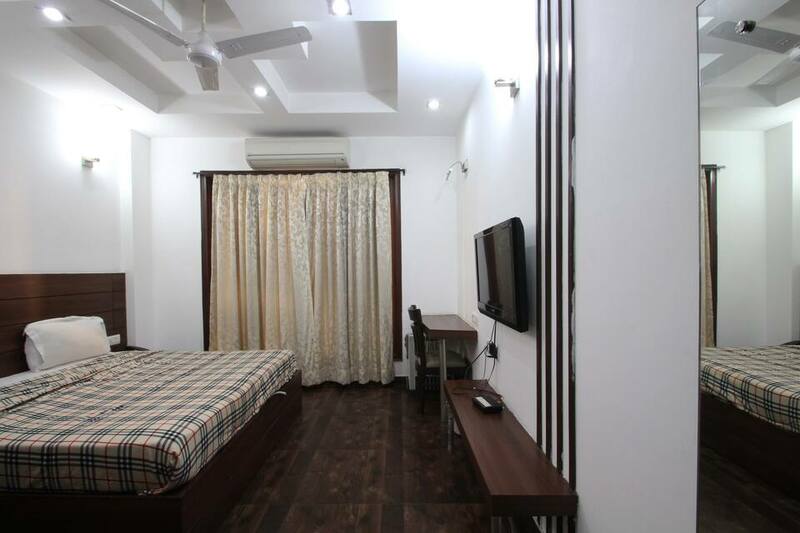 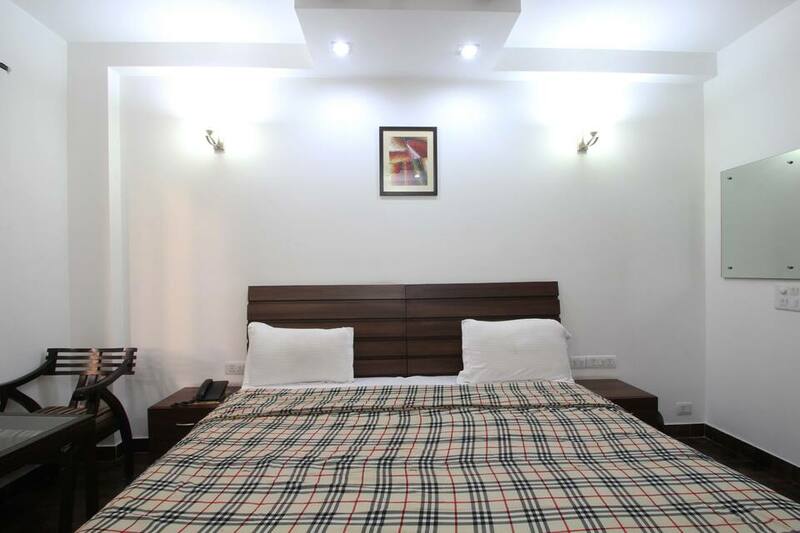 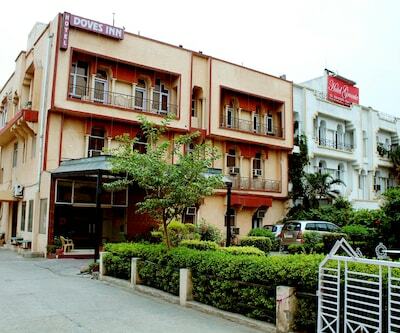 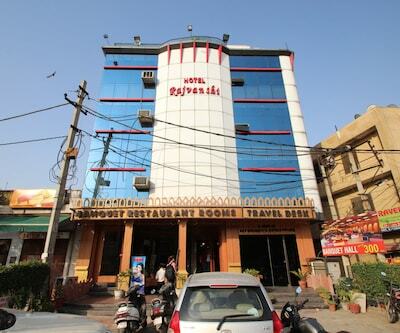 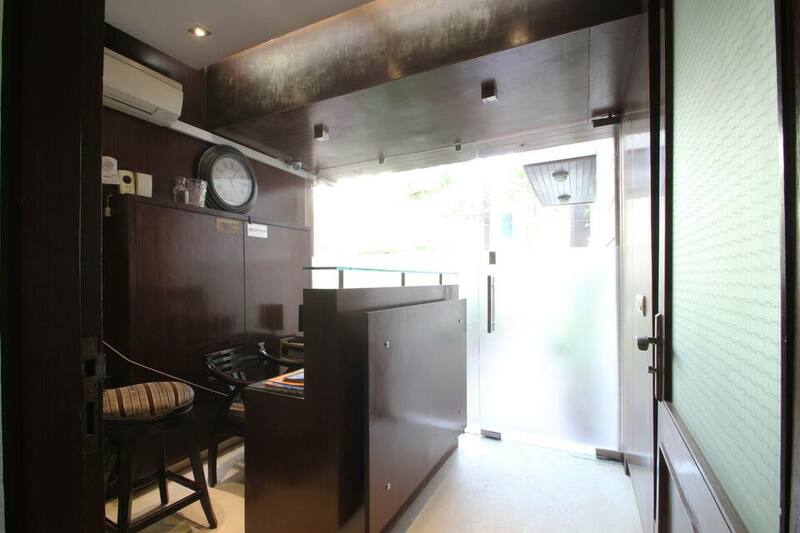 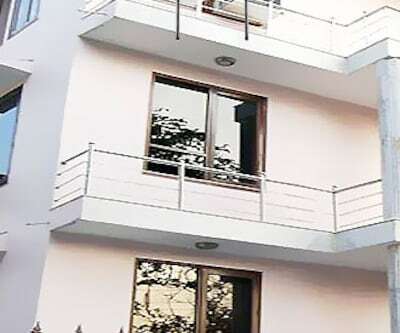 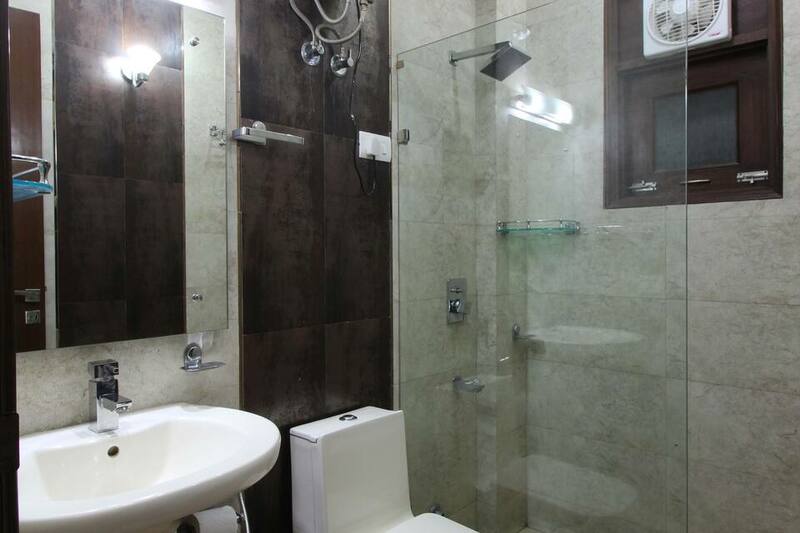 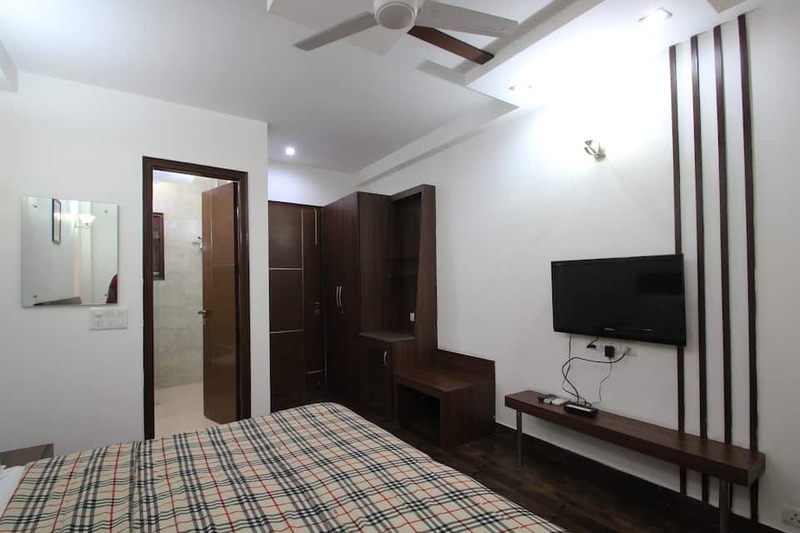 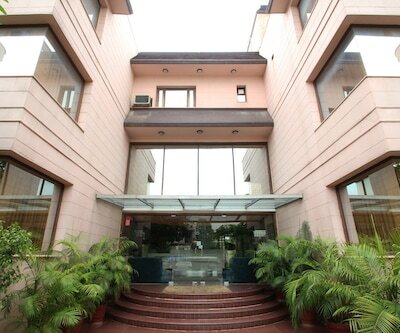 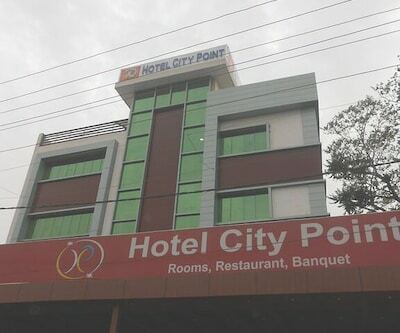 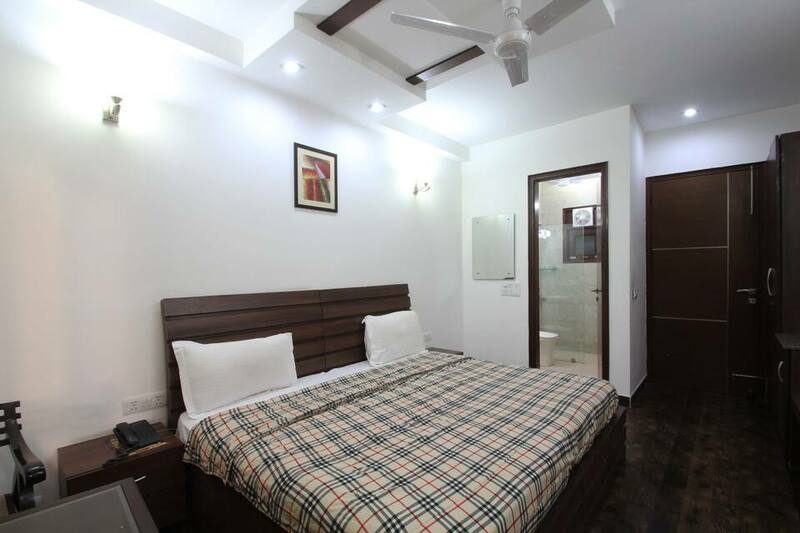 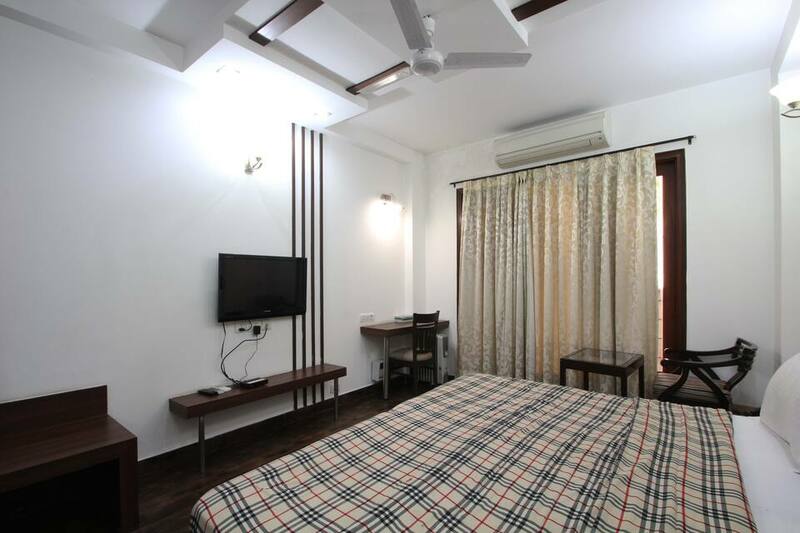 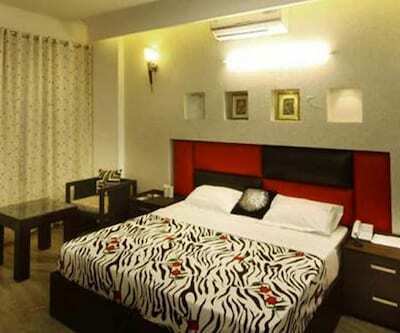 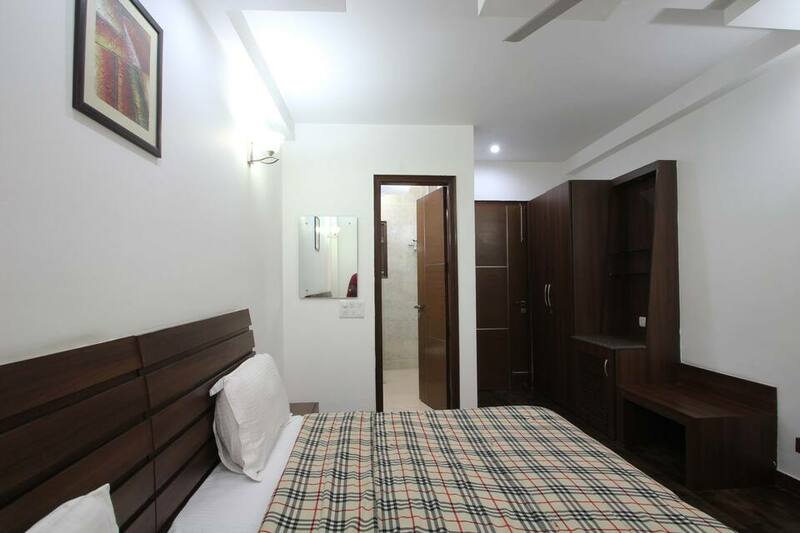 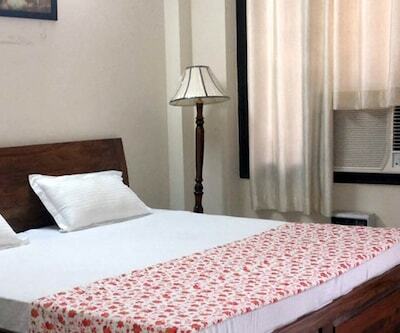 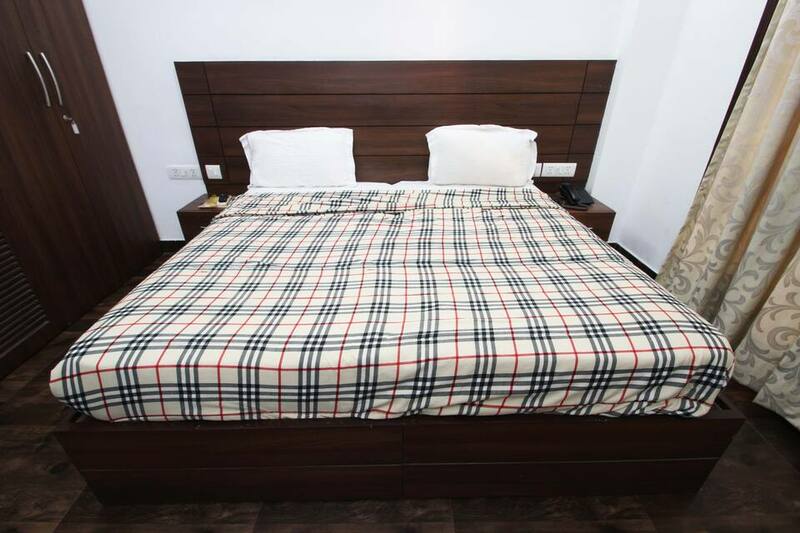 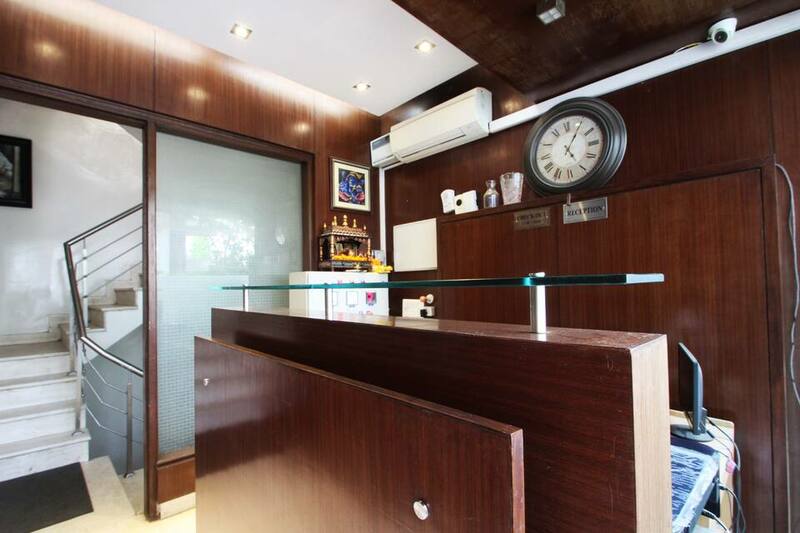 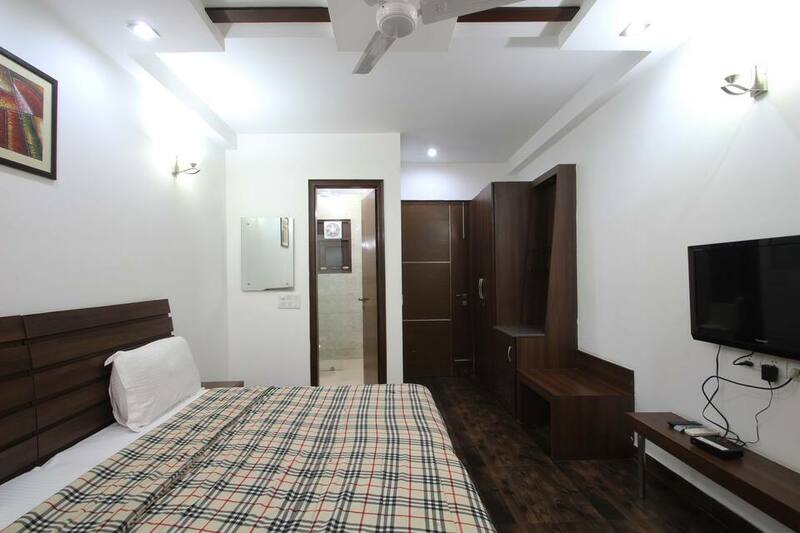 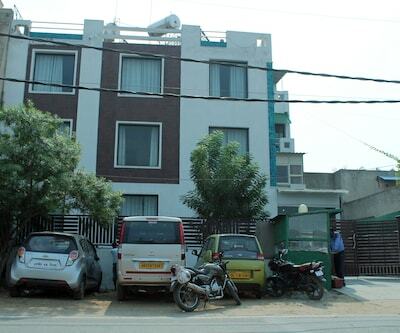 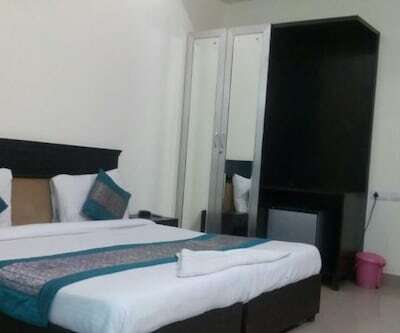 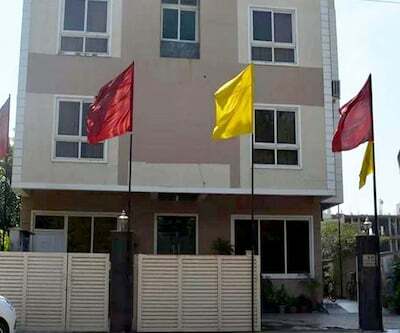 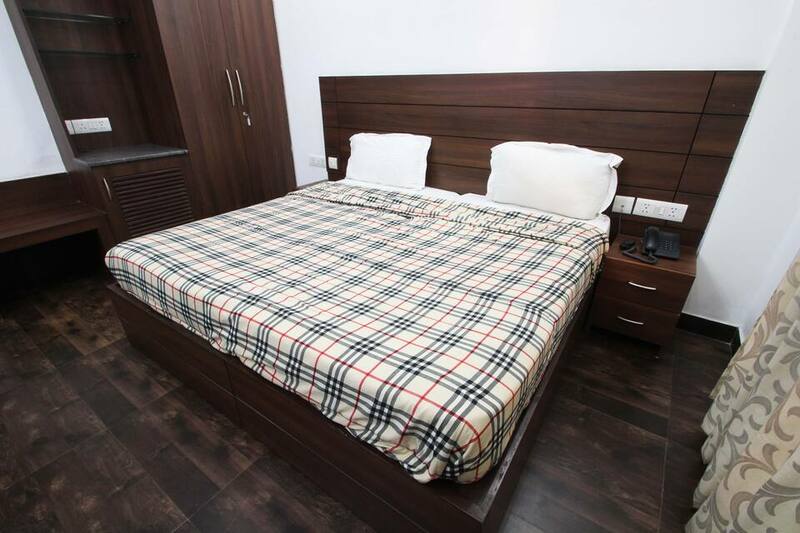 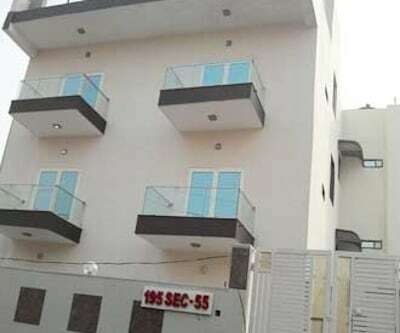 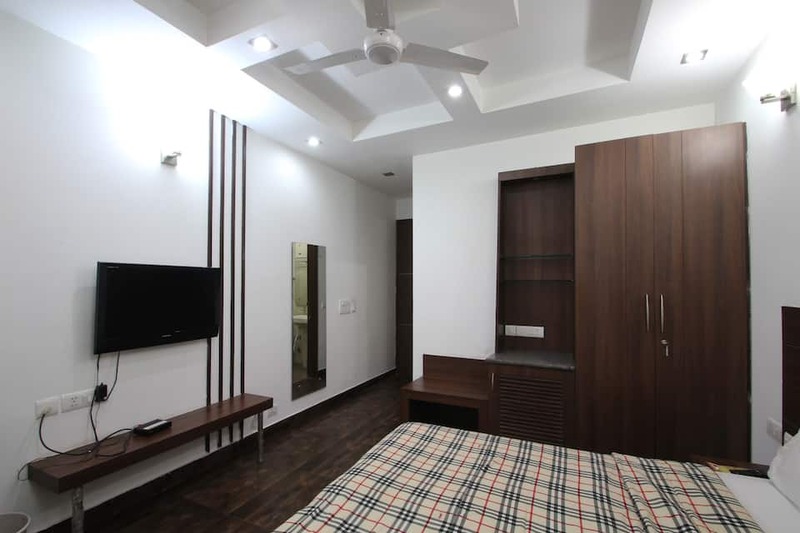 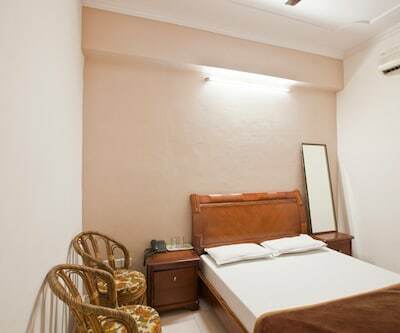 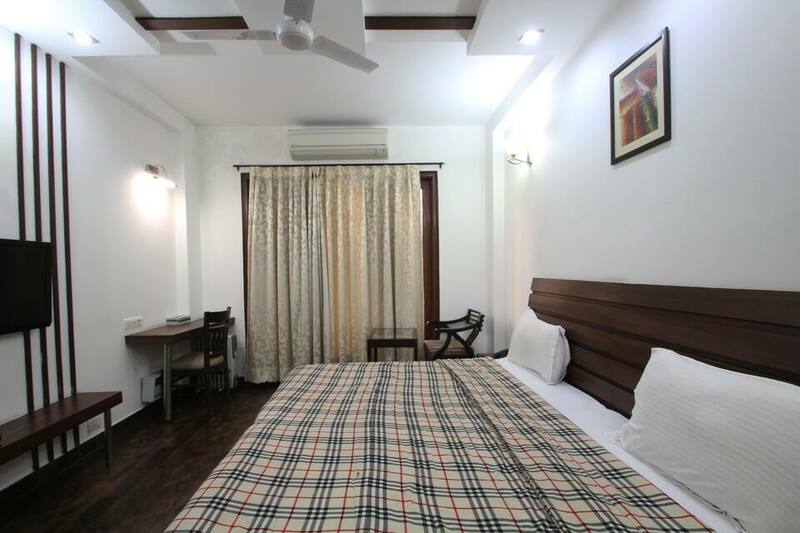 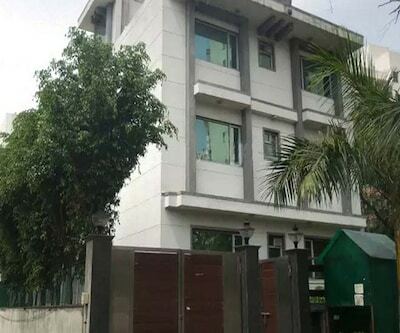 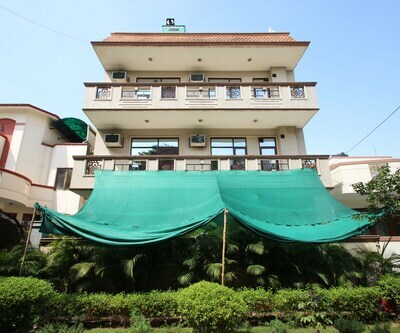 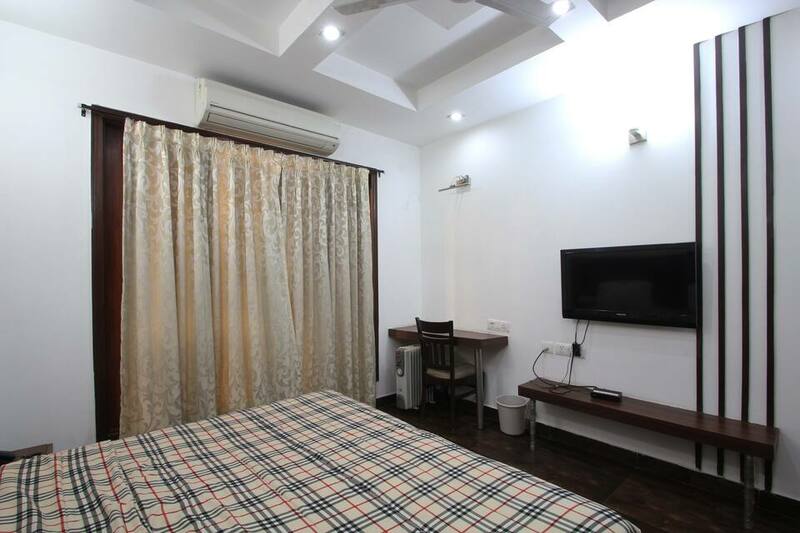 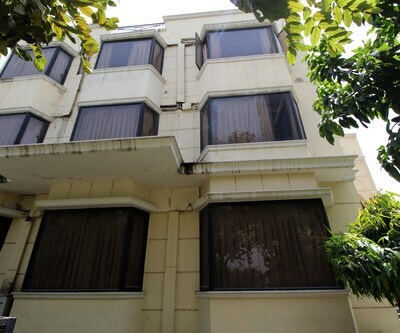 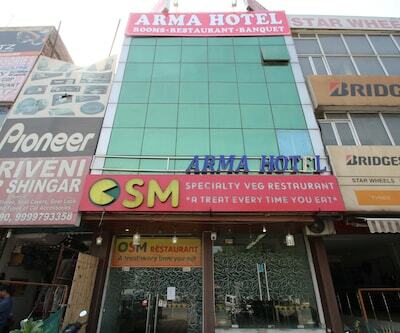 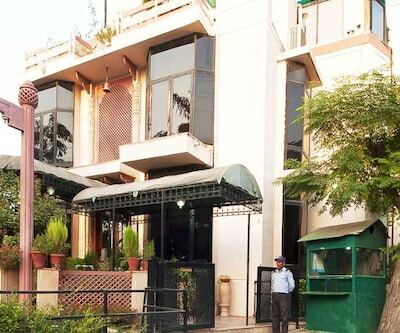 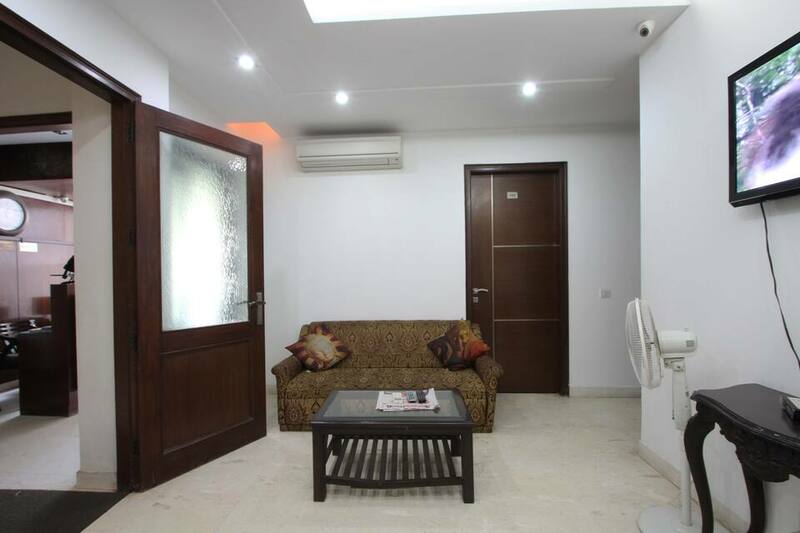 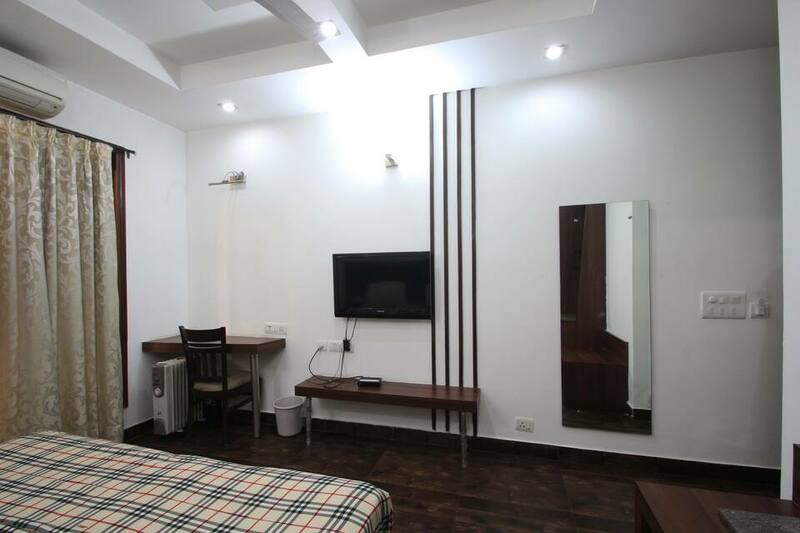 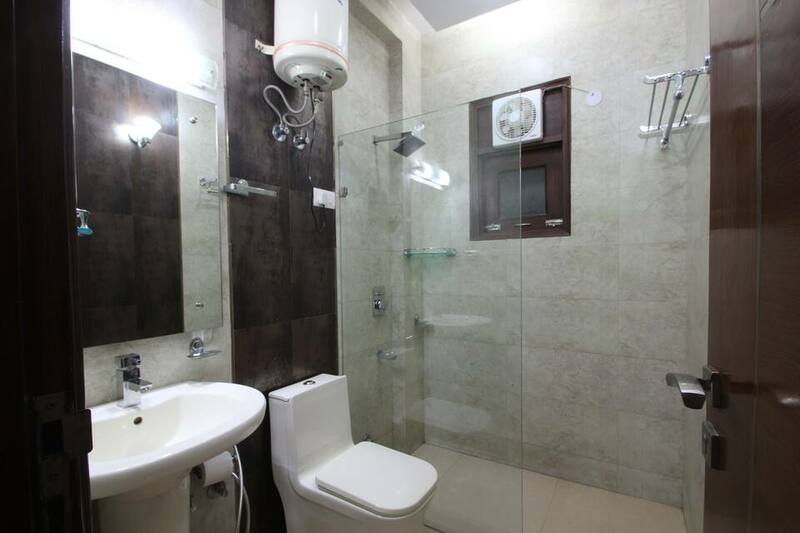 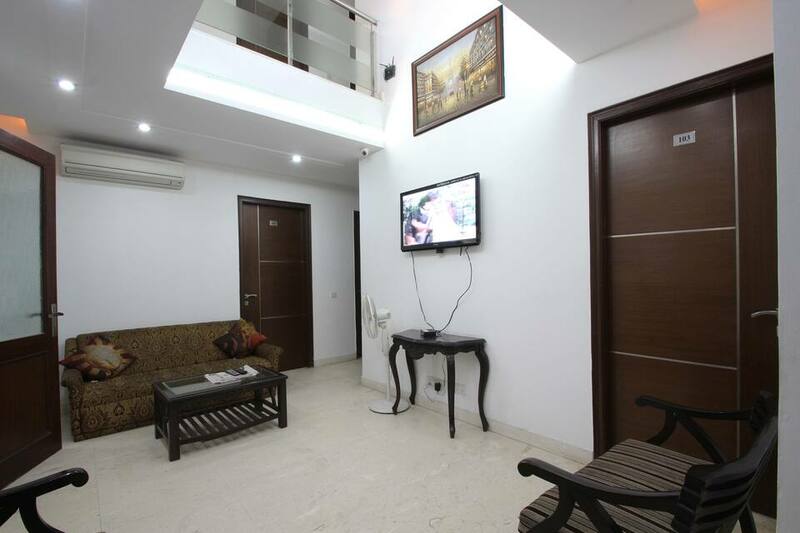 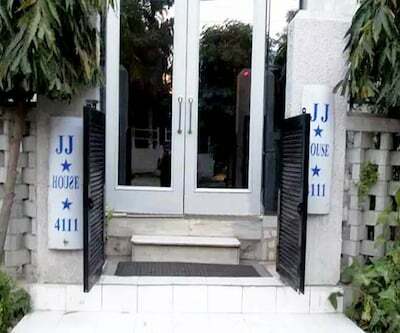 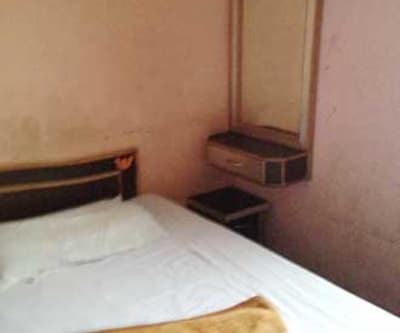 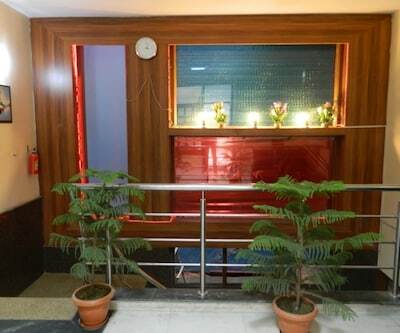 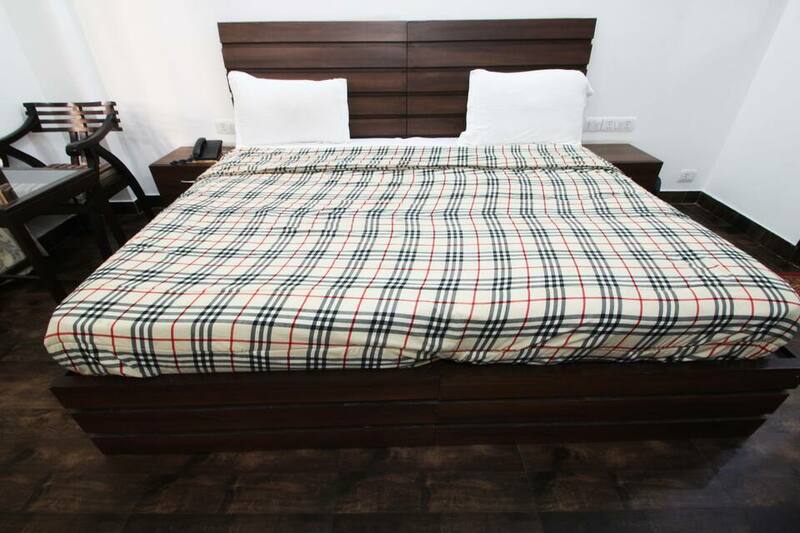 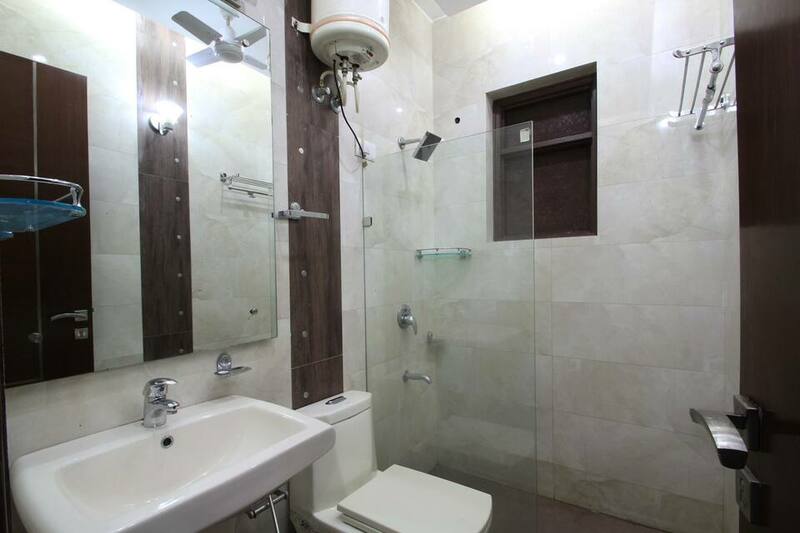 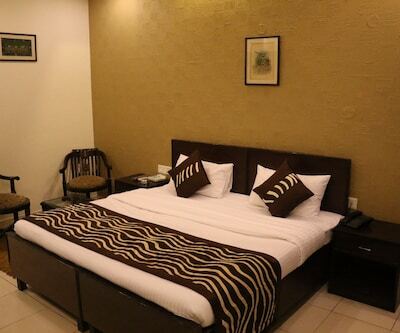 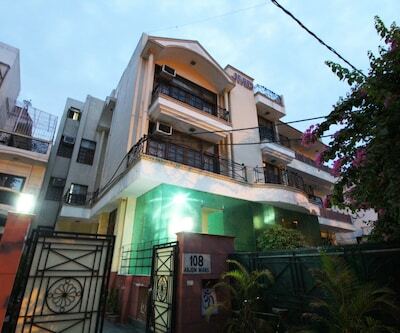 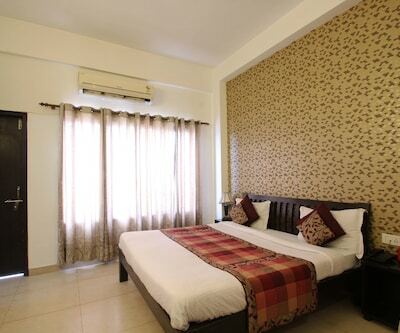 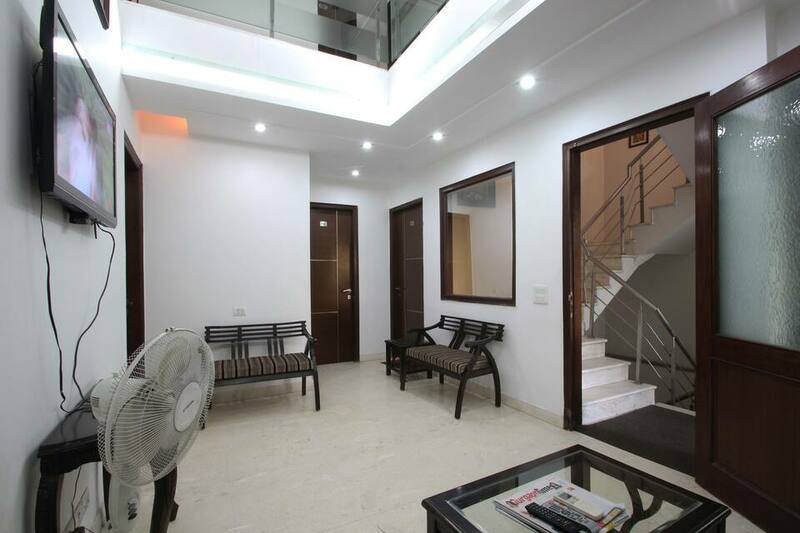 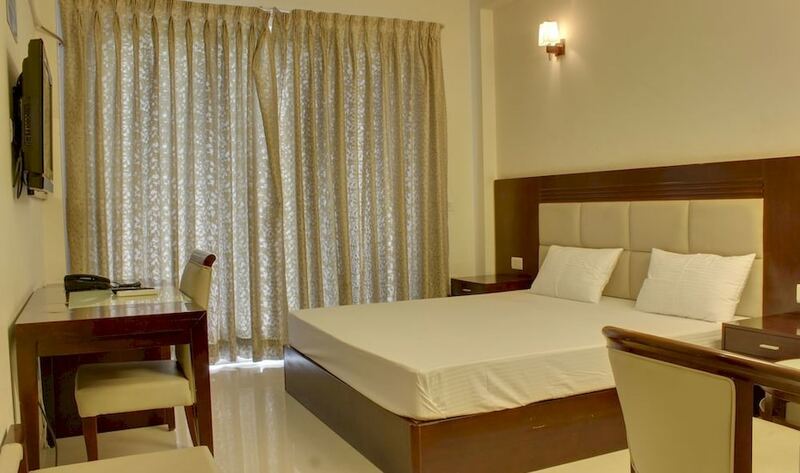 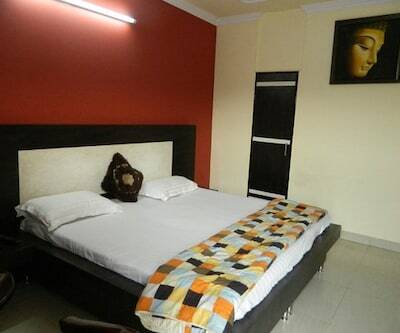 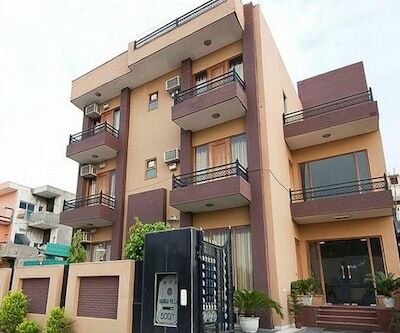 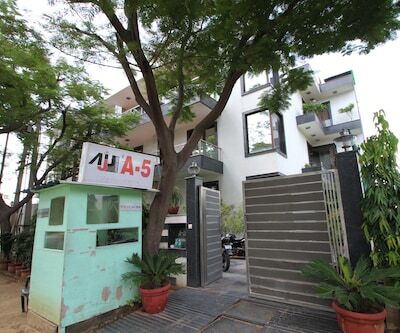 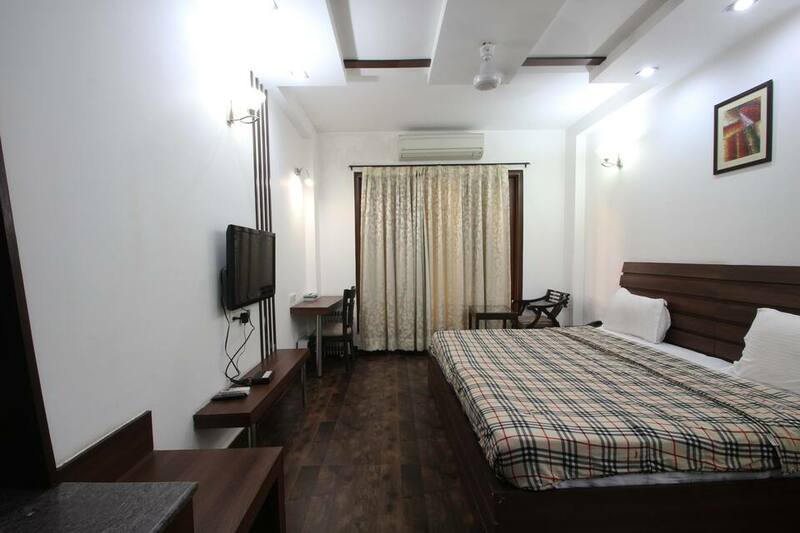 This property is perfect for business travellers and the facilities offered include: complimentary office transfers, laundry services, Wi-Fi connectivity, buffet breakfast facility, round the clock room service, 24X7 reception service, LCD TV screen and a club lounge with a snooker table. 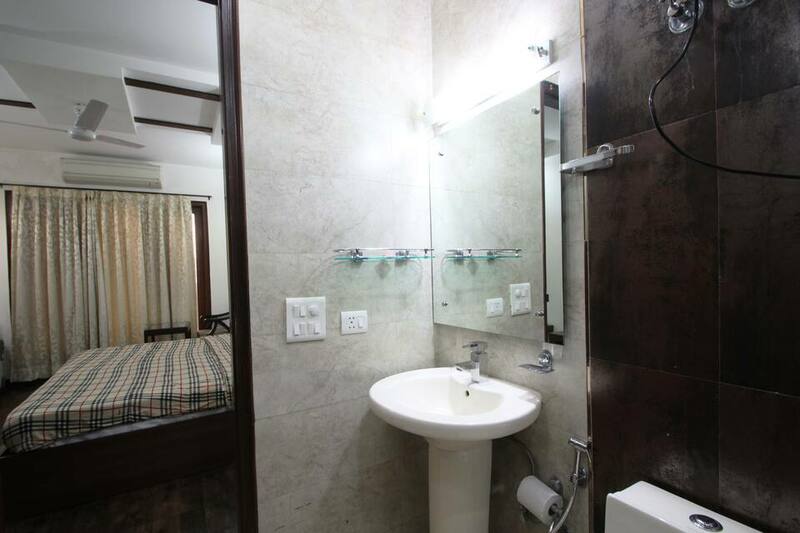 The well stocked mini bar offers various concoctions to indulge in.